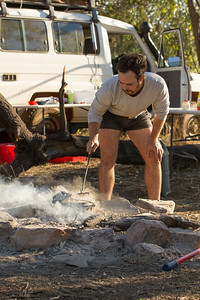 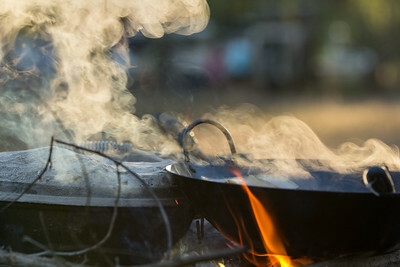 Camping at Mt Barnett Station in Australia's The Kimberly. 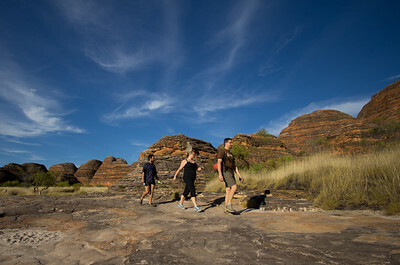 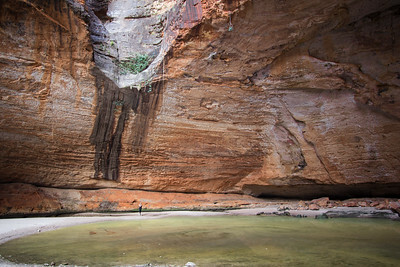 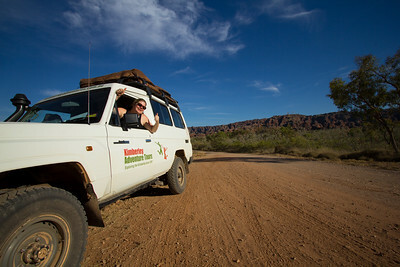 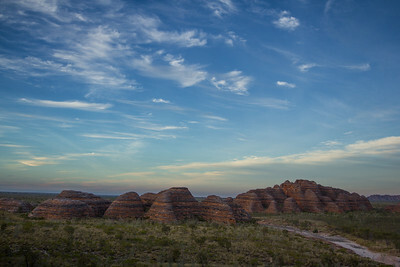 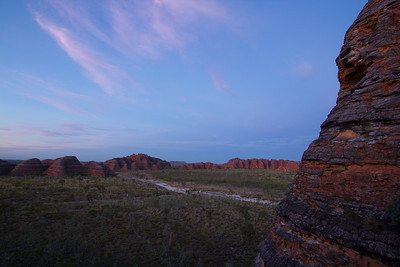 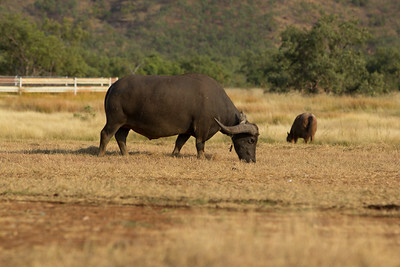 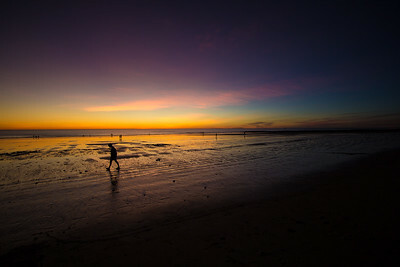 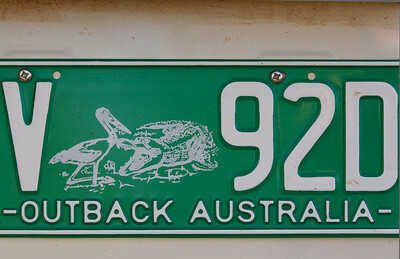 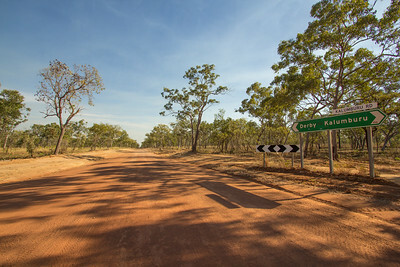 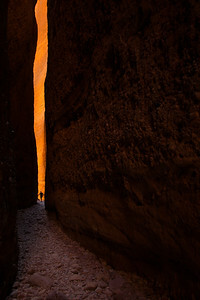 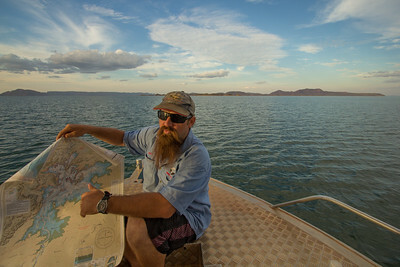 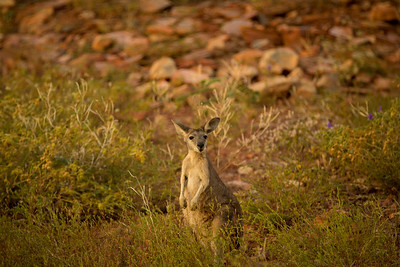 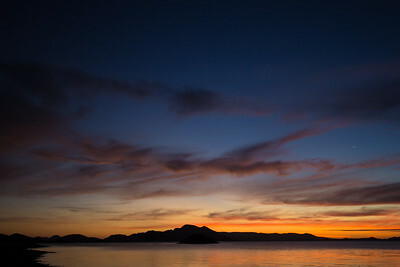 The Kimberley is considered Australia's last great wilderness. 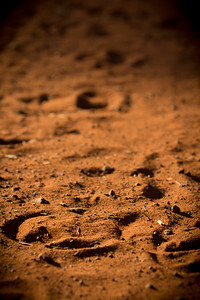 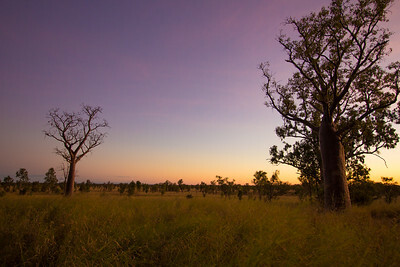 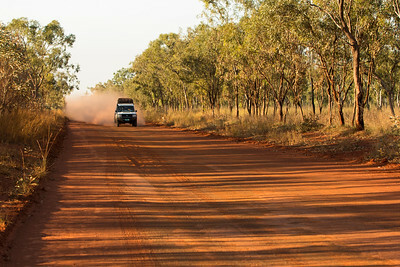 It is a land of massive Boab trees, red soil, vibrant Aboriginal culture, and night skies thick with stars. 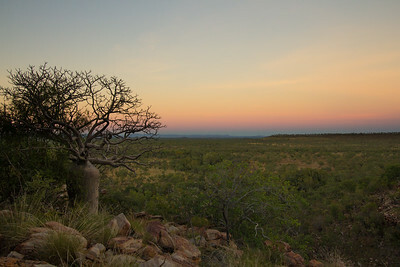 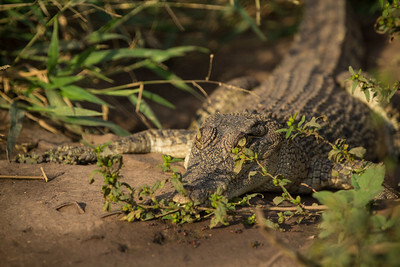 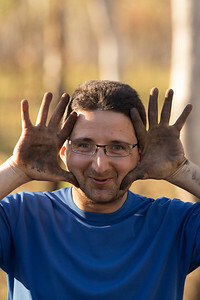 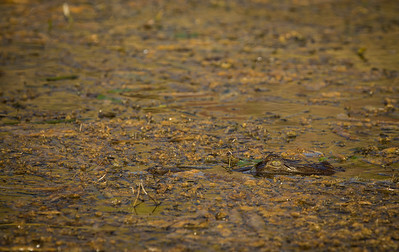 Photo shot by Genevieve Hathaway at Mt Barnett Station in The Kimberley, June 10, 2013. 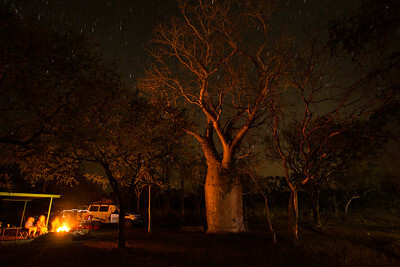 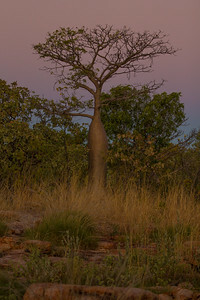 I was spending a few weeks exploring The Kimberley and with this image wanted to use the red from the fire to convey the rich color red found throughout the area, as well as include the Boab and the blanket of stars overhead -- two other important features that the Kimberley is known for. 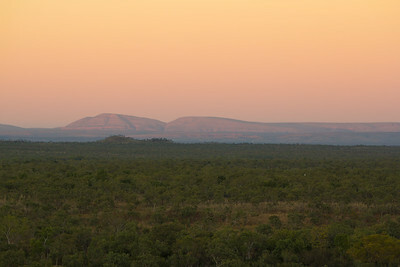 The Kimberley, Australia. 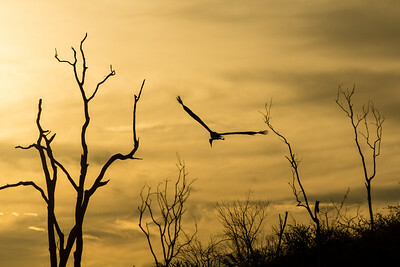 Photo copyright Genevieve Hathaway.